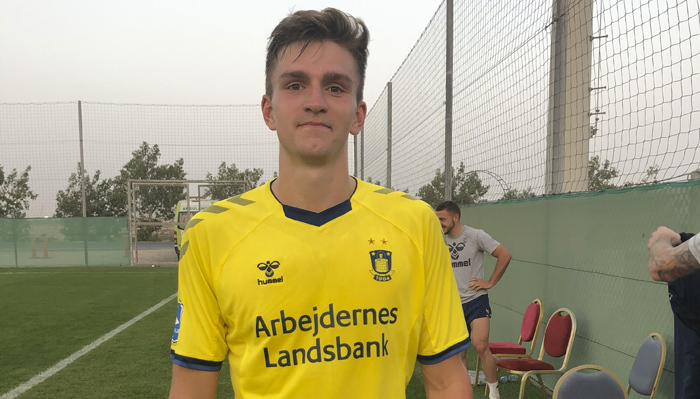 Brøndby was the best side in a physical batle at Jebel Al Center of Excellence. Uhre scored a deserved winner just after an hour when Simon Hedlund sendt him through. Both the Danes and the Uzbeks handled the heat well, it was 31 degrees when the match started. Pakhtakor Tashkent had their International players back from the Asia Cup for this match.